Work is now scheduled to begin on Catalyst’s 100% affordable residential scheme in Dunstable, Central Bedfordshire. 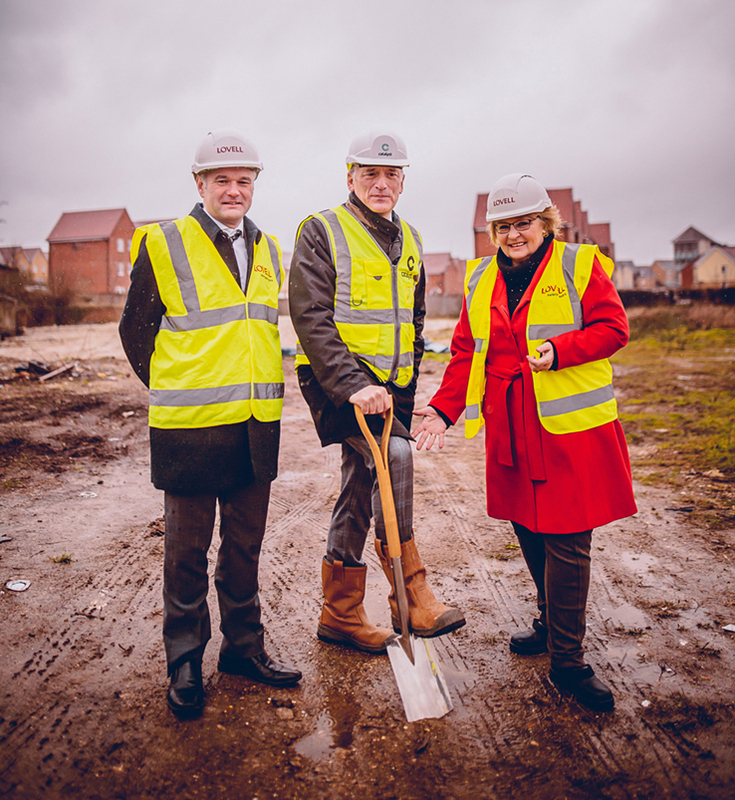 The housing association has handed possession of the Brewers Hill Road site to its construction contractor Lovell, who will begin enabling works soon, before starting construction in the coming weeks. The 61-home scheme is expected to start handover of homes in 2020, before full completion in early 2021. 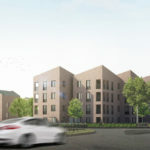 The scheme is Catalyst’s fourth 100% affordable scheme in recent months, alongside the Blackhorse Yard scheme in the London Borough of Waltham Forest, the Toplocks development in Ealing and its Temple Cowley project in Oxford.